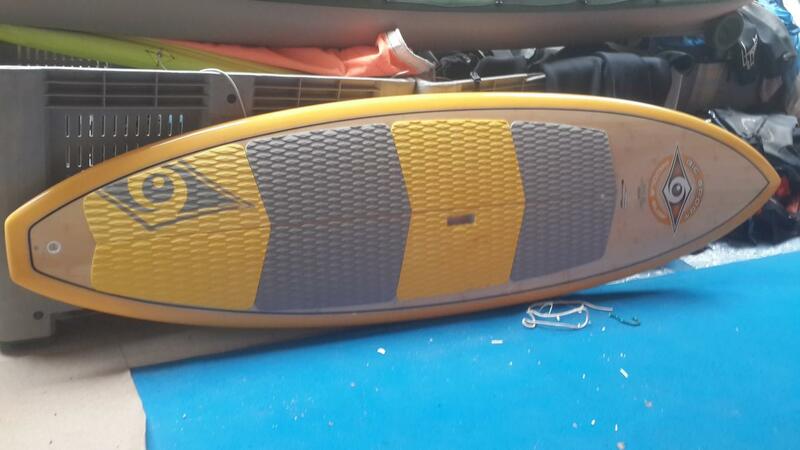 Please your beloved one ... offer a Rohu Gift! On this end of year don't hesitate to please yourself or your beloved ones. 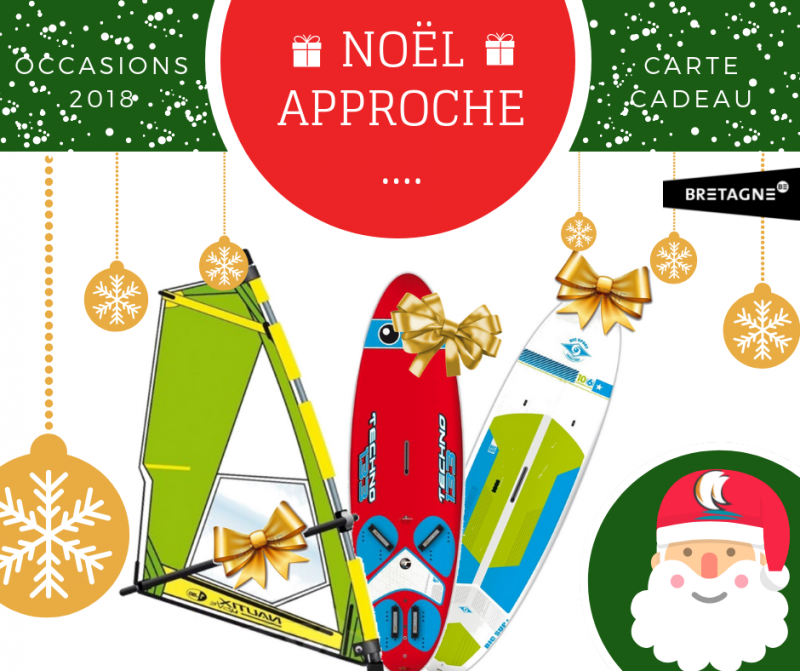 The Club Nautique du Rohu offers many stand up paddles (most of them are brand new), sails and windsurf boards, as well as secondhand catamarans, so don't hesitate, clic here to find a wide range of ideas and various madels. 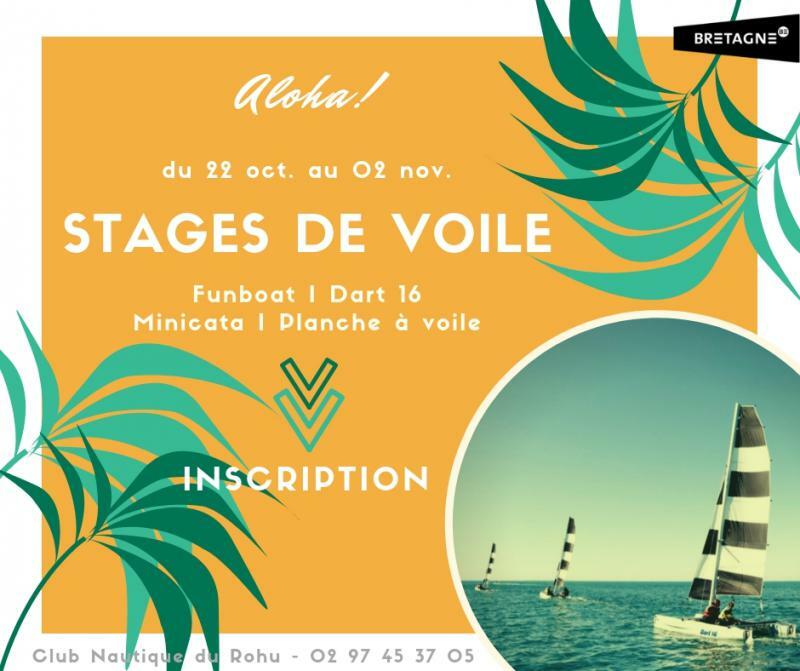 Offer to your beloved ones, the "Club Nautique du Rohu gift voucher", weekend on J80, a windsurf private lesson witgh foil... sensations are granted ! 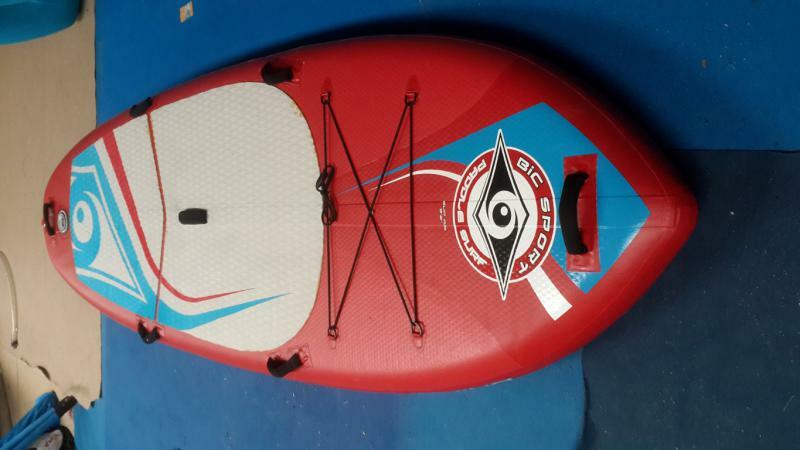 And it continues ! 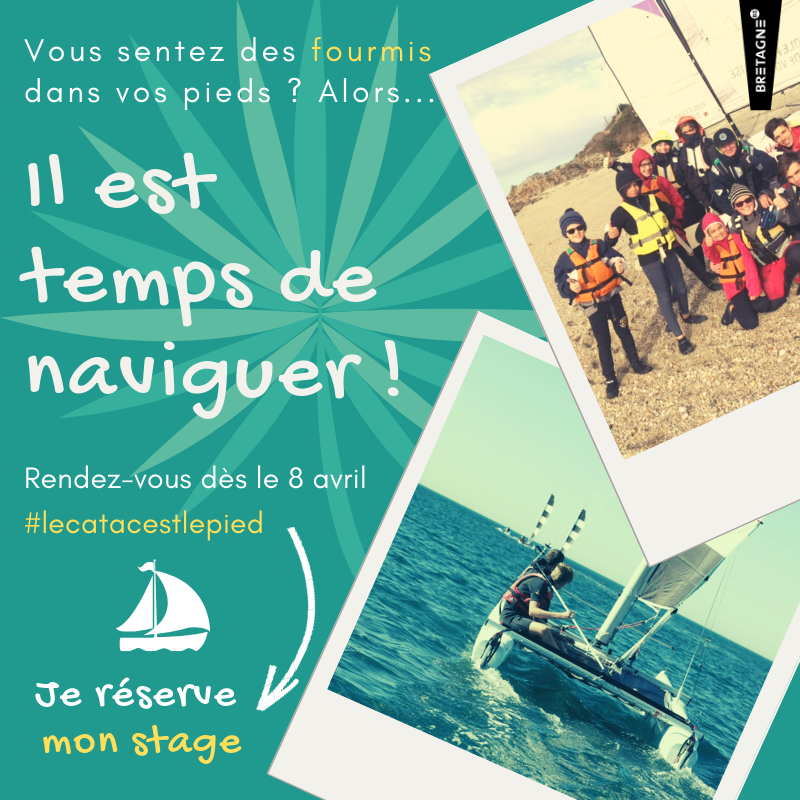 See you at Toussaint Holidays! 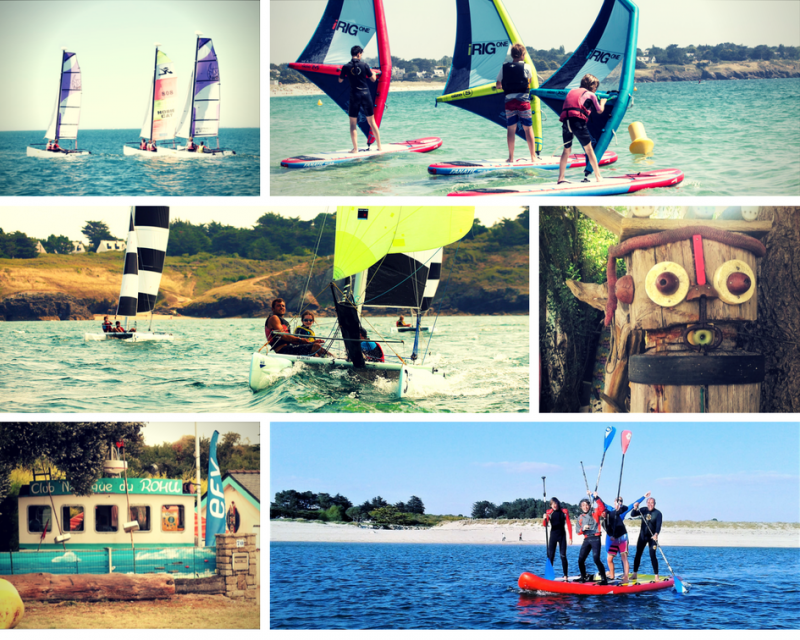 The Sport Feast at Saint Gildas de Rhuys is taking place now ! 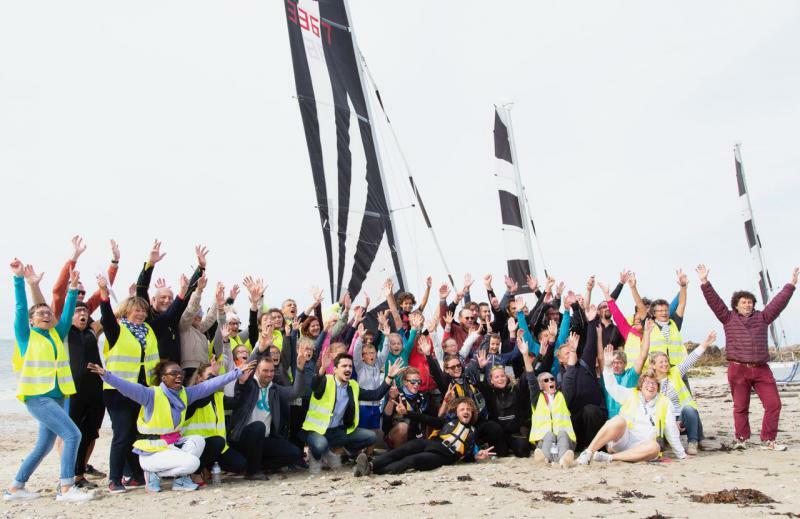 The Club Nautique du Rohu is so happy to announce you the opening of its new sailing school on the wonderful sandy beach of the Houat Island! 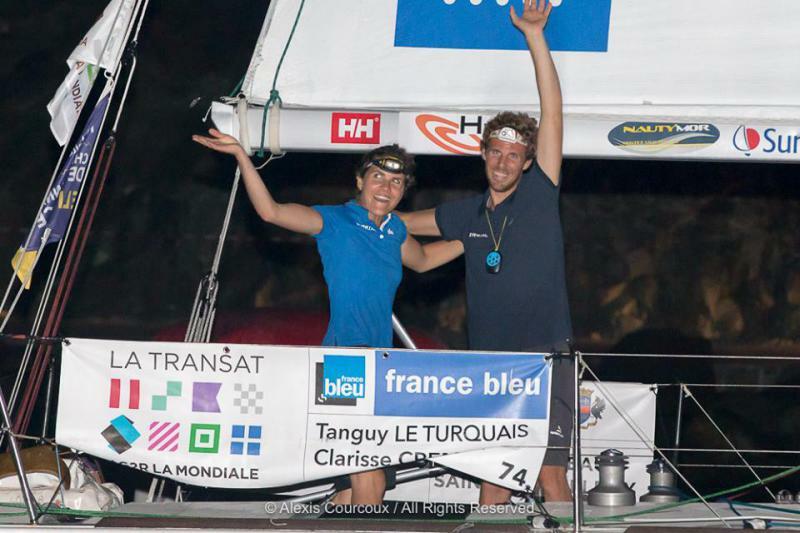 La Transat AG2R La Mondiale - Congrats Clarisse and Tanguy ! 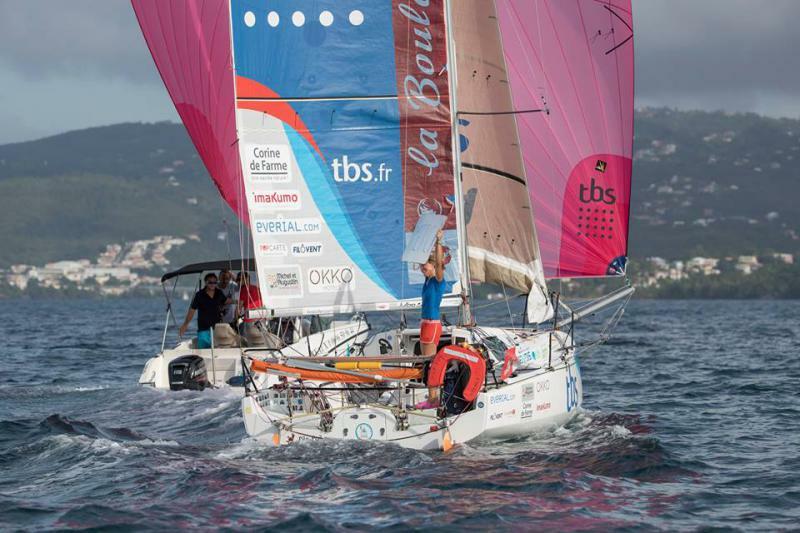 Congratulations to Clarrisse and Tanguy,members of the Club Nautique du Rohu, who did a wonderful race and arrived at St Bartelemy in the 14th position during the regatta La Transat AG2R La Mondiale. 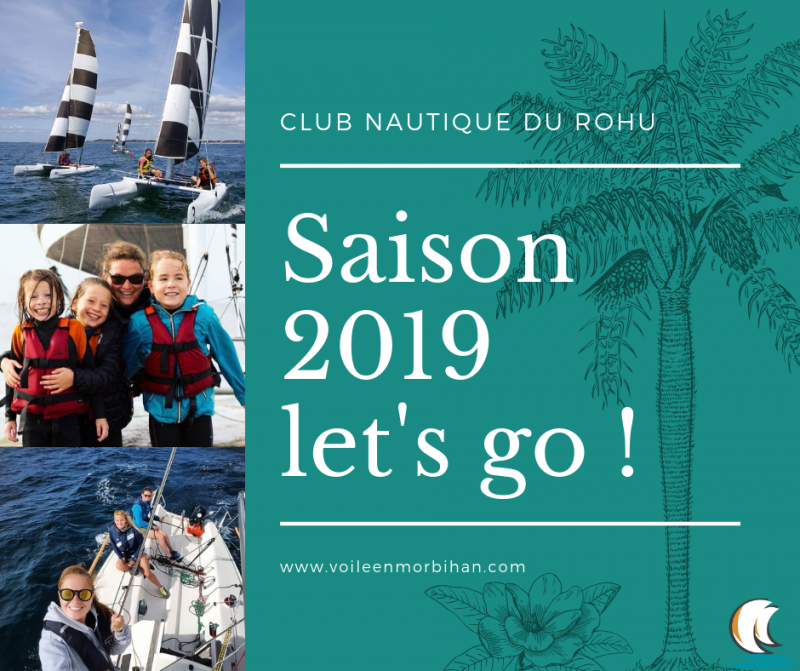 The Club Nautique du Rohu opens its doors again! We welcome you starting the Easter weekend. 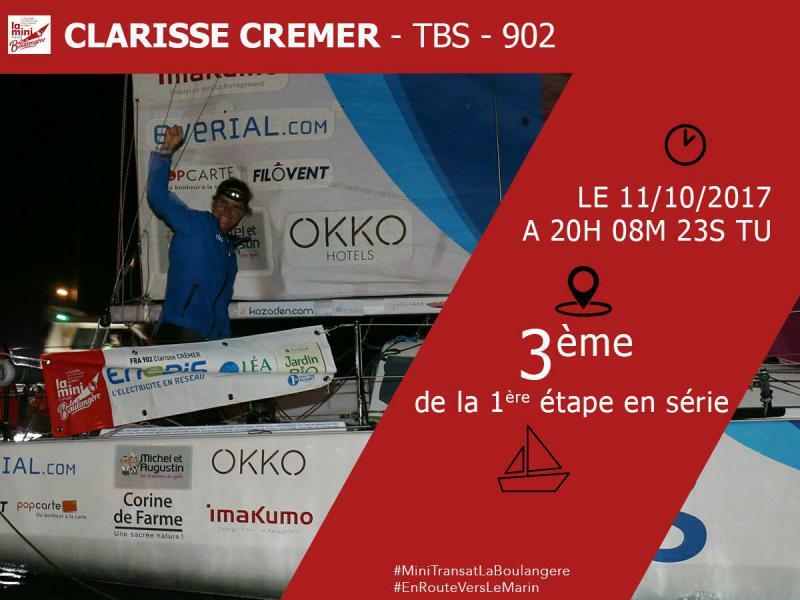 We are very proud of Clarisse who arrived 2nd of the Mini Transat, after 25 days! 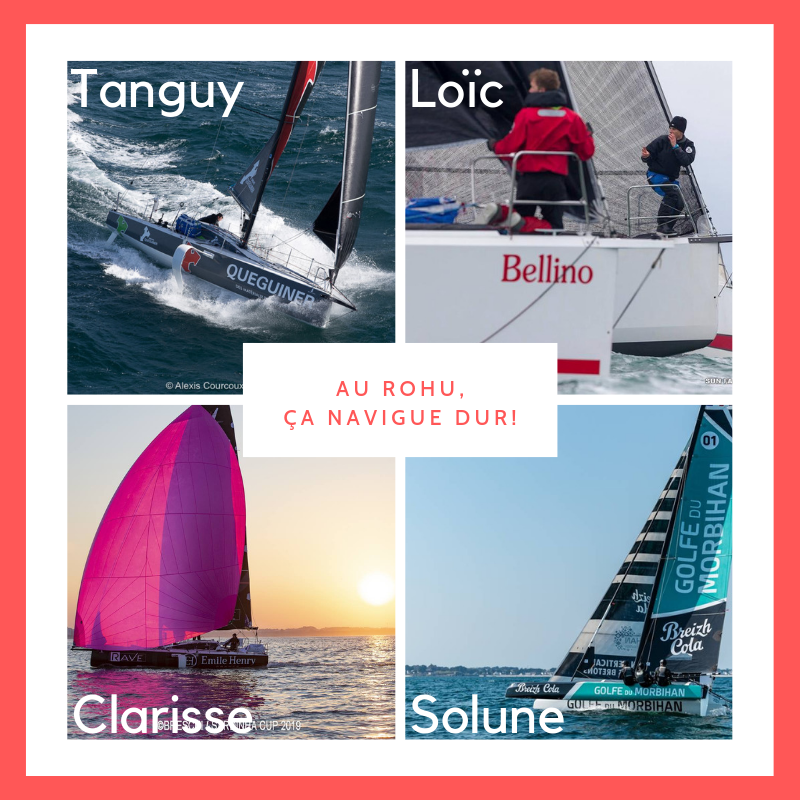 Congratulation to the Championne of the Club Nautique du Rohu ! 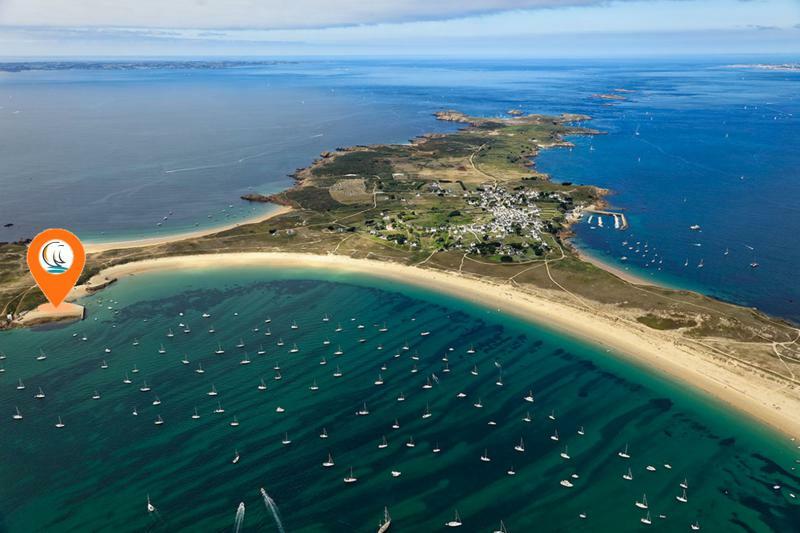 Magnifique ! 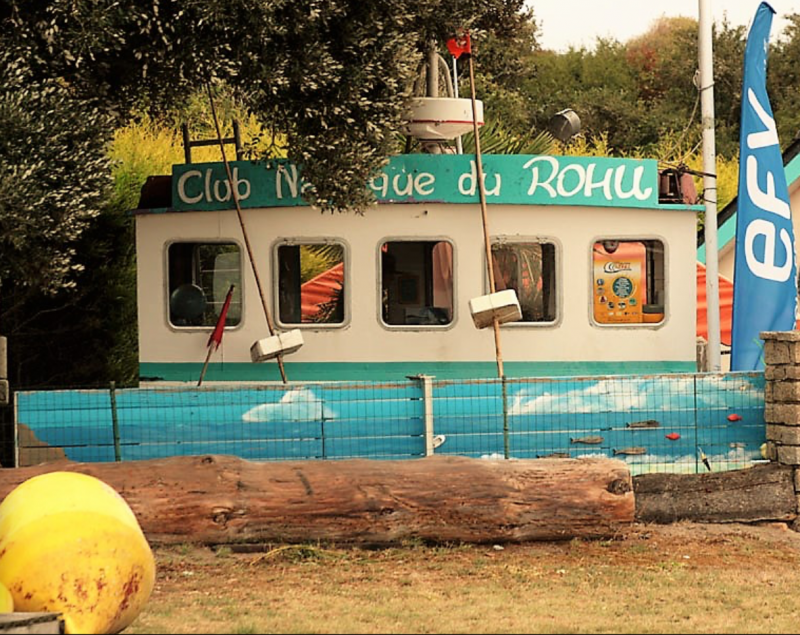 At the Rohu, autumn ends! 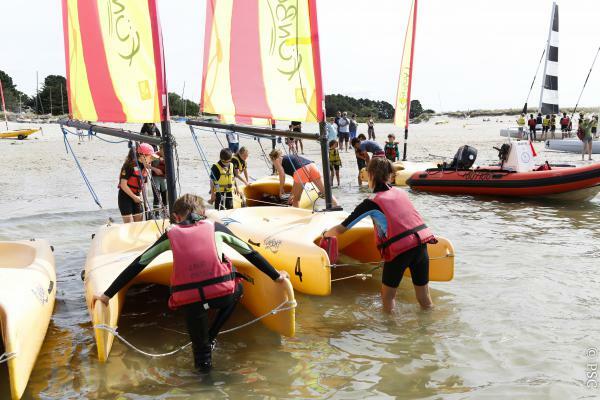 And it's not finished at the Club Nautique du Rohu ! 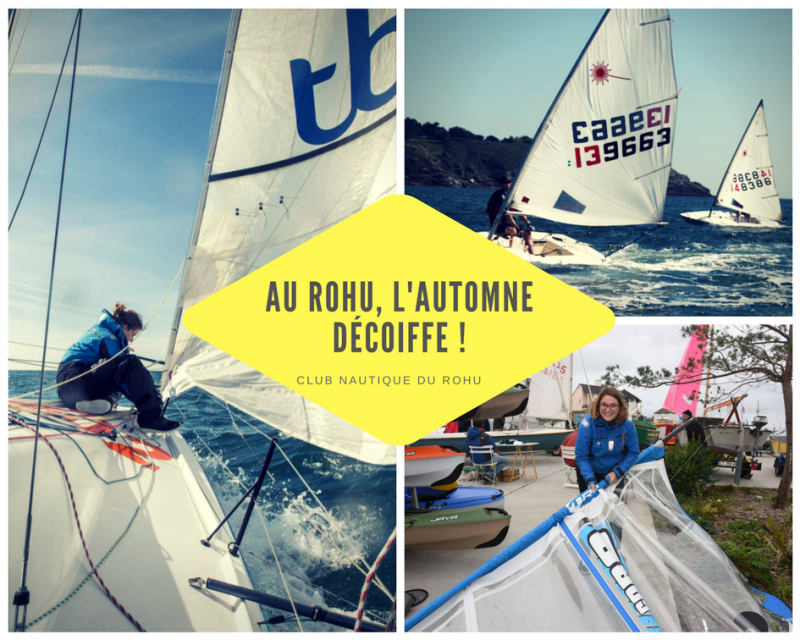 The Club Nautique du Rohu second hand items are online! 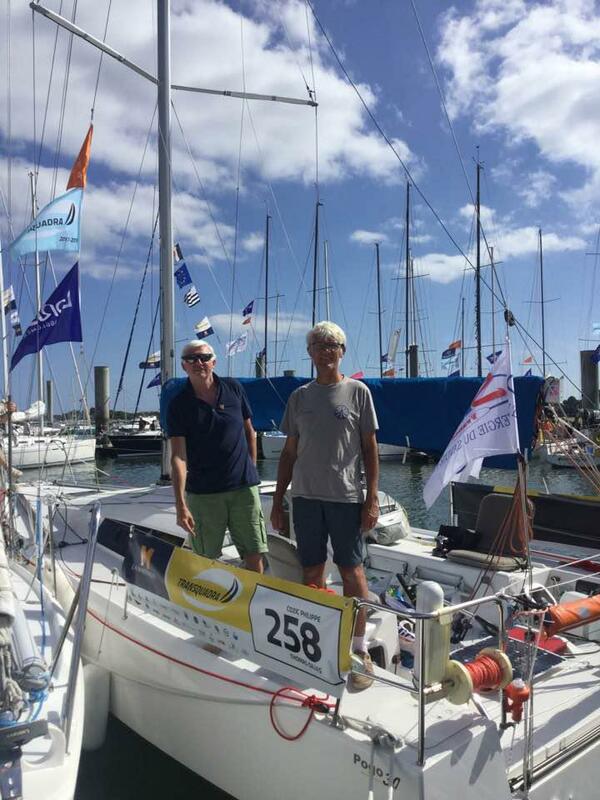 Best wishes to Gilles on the Transquadra 2017! 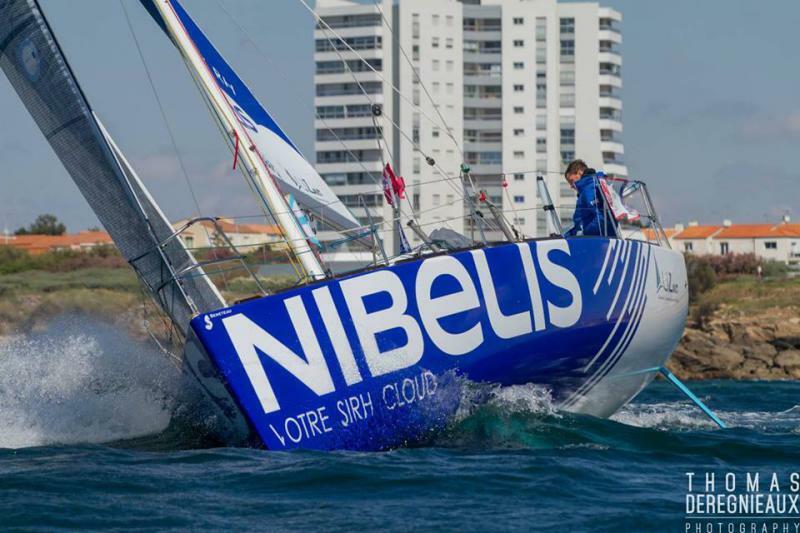 Get ready Monday, May 22nd, the "Semaine du Golfe" starts! 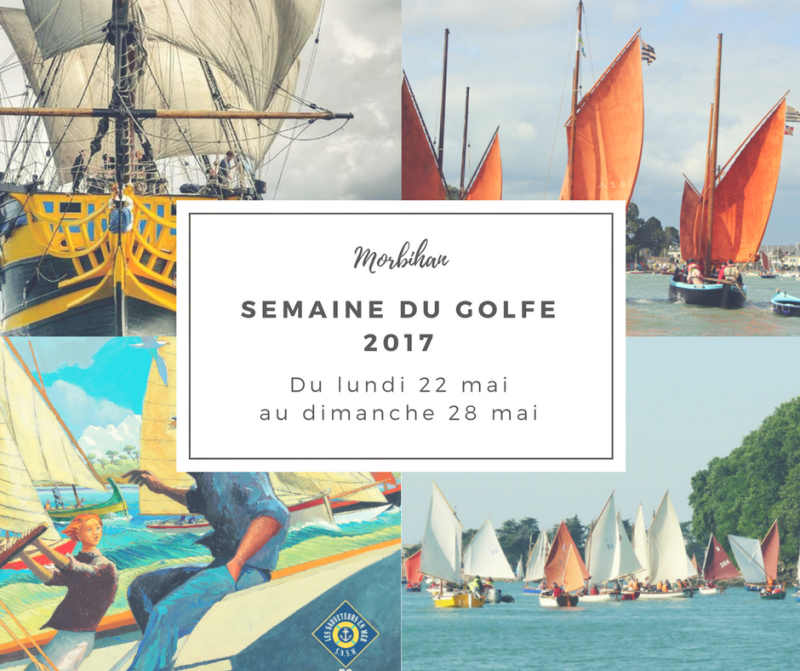 This afternoon, the Club is exceptionally closed : We are on the water for the opening of Gulf Week 2017 ("Semaine du Golfe 2017"). 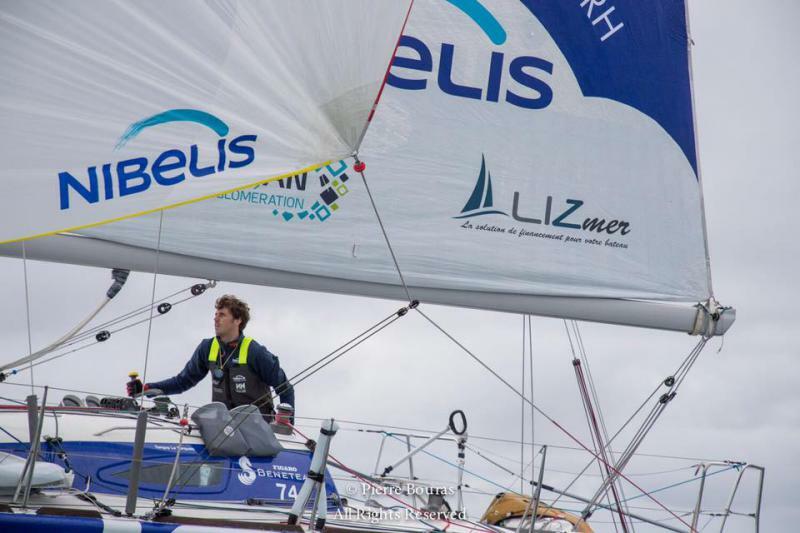 You can join us for a nautival ride on Paulo our Mentor.